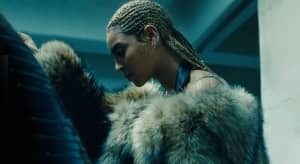 The Facebook founder and CEO seems to have made his pick for top Beyoncé song of all time. 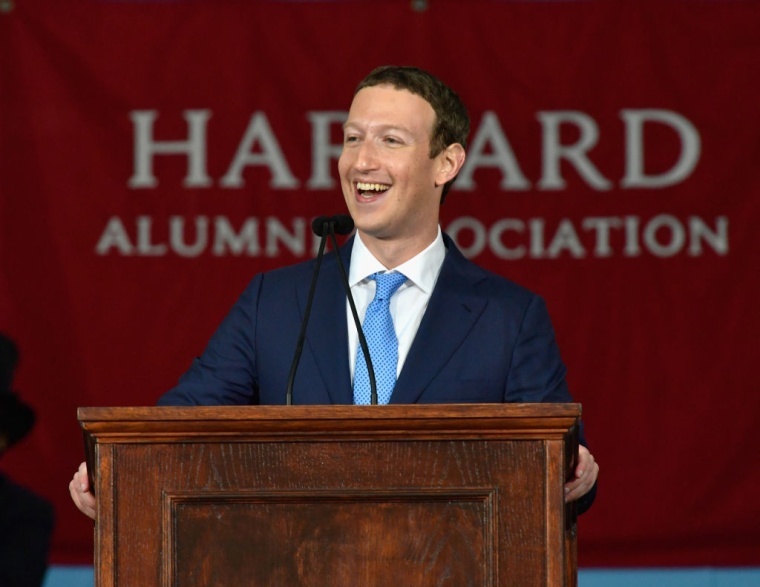 Facebook founder and CEO Mark Zuckerberg gave the commencement speech at Harvard on Friday, telling students about the importance of persistence and urging the class to work to reverse climate change. Zuckerberg, who dropped out of Harvard in 2004 to bring his fledgling social media company to Silicon Valley, centered a portion of his speech around the theme of allowing everyone the "freedom to fail" before they succeed. As an example, he mentioned one of the world's biggest pop stars. "Even Beyoncé had to make hundreds of songs to get "Halo,'" he told the graduates. Watch the clip below.